Yesterday, the LA County Board of Supervisors re-approved the first two communities of Newhall Ranch, Mission Village and Landmark Village. 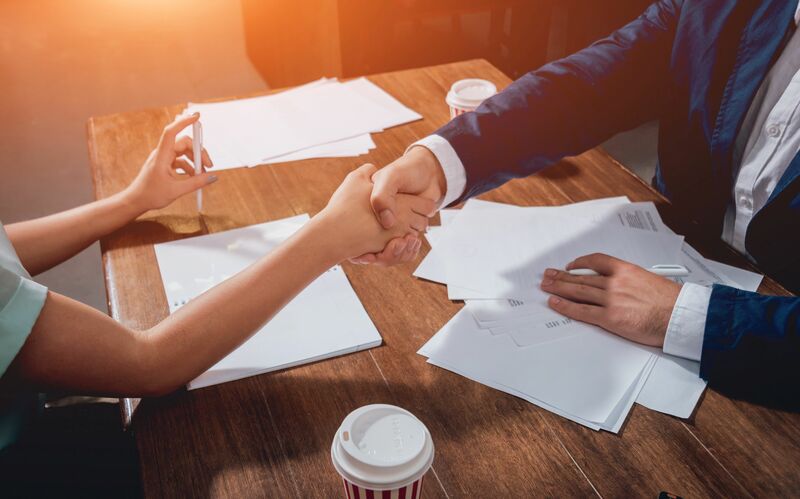 This marks a major accomplishment for the project, and creates tremendous economic development opportunities for the Santa Clarita Valley (SCV). This project will be an economic engine for the SCV and is good news for all concerned. As the occupancy rate in Los Angeles and the San Fernando Valley reaches capacity, the search for industrial space can become a challenge. Have you checked out the Santa Clarita Valley? 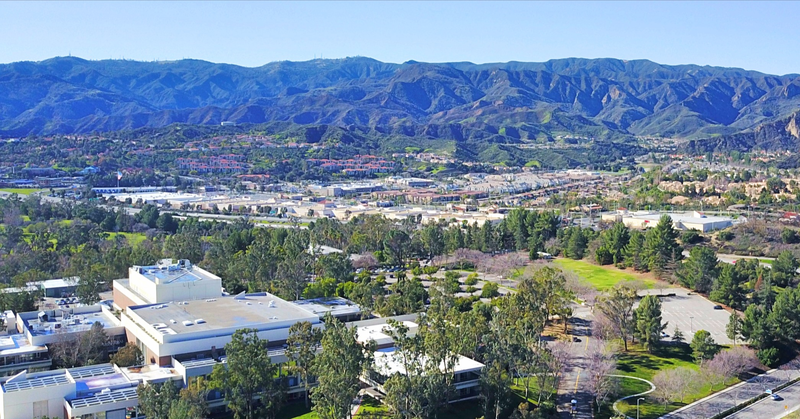 The Santa Clarita Valley (SCV) features nearly 30M SF of industrial and commercial facilities today, with approximately 8M SF of future land development already approved. The SCV is a terrific option for if you’re considering business relocation in Los Angeles or the San Fernando Valley.